Good quality shoes, in a large range of styles and sizes, and at a very affordable price. I will be returning in the future. Went for cheapest pair of flip flops as going for pedicure so was in a hurry. Appreciated well laid out store and quick service. The store was in a clean presentable condition with seats and mirrors available. 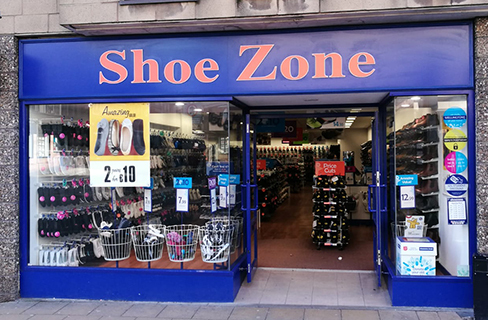 the staff were friendly & helpful and there was a good selection of shoes on offer. I bought some slippers that were beige colour although I'd hoped for blue at that price. They were too small when I got home so I exchanged them for a larger size two days later and the assistant was very helpful and eager to please. I'll definately go back. I liked the range of shoes very much. Thank you.